These TaylorMade Burner Pearl Grade Lake Balls are all pretty much in brand new condition. They will have had a couple of hits before taking a swim in the local water hazard by the 6th green or 15 fairway! So rest assured you are buying a good quality product. 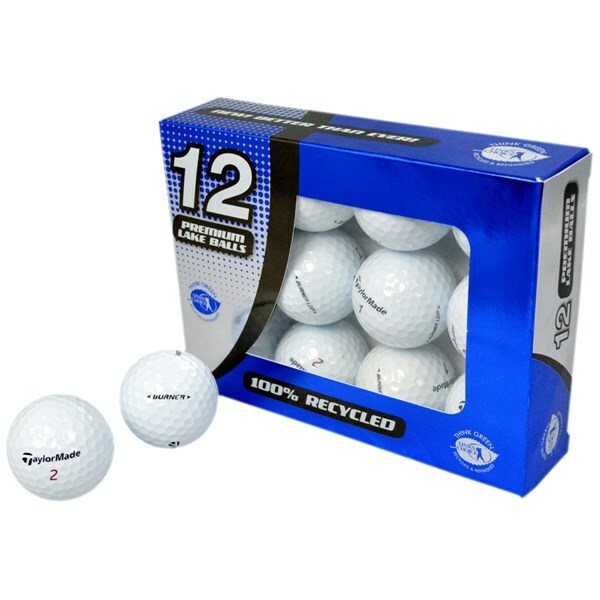 This is TaylorMade 2 piece golf ball. It has been designed to give you fantastic distance while still feeling great to putt and chip with around the greens. 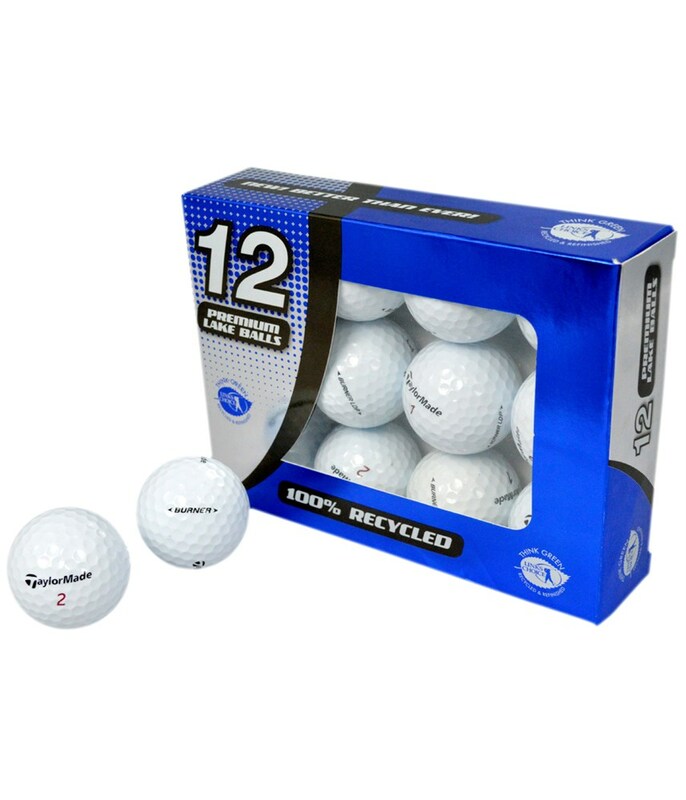 The ball has a super durable IOTHANE cover, this helps the ball last and become more durable. The 342 dimple pattern helps reduce the distance you can lose on bad shots and helps the ball fly higher through the air.